*Disclaimer: I received this wine as a sample from the PR folks for Jacob’s Creek. I honestly don’t expect much from a $9 Pinot Noir. I expect even less from a $9 Pinot Noir from Australia. 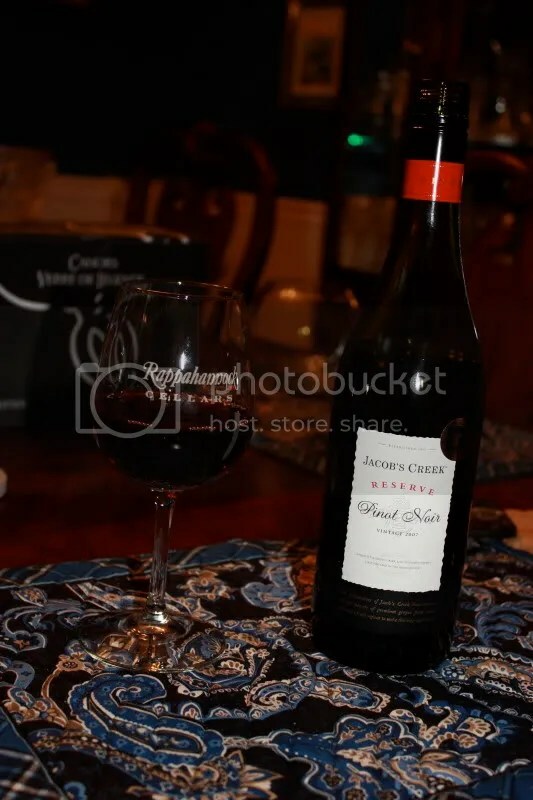 I tried this wine with some trepidation, having not experiences much Pinot Noir from Australia and thinking about the general Australian style with big red wines and wondering how that might translate to Pinot Noir, a red I tend to think of as lighter. 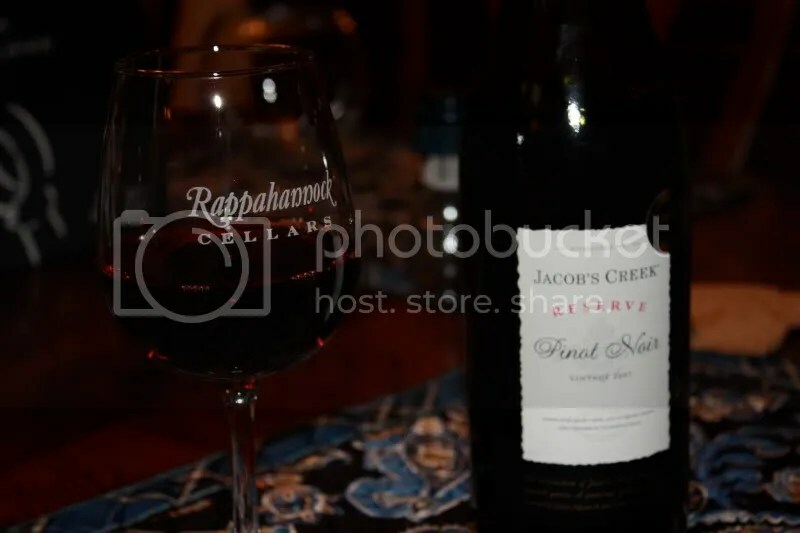 Last night we tried the 2007 Jacob’s Creek Reserve Pinot Noir. 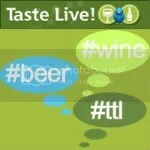 It had a screw cap closure, clocked in at 13% alcohol by volume, and retails online for around $9. On the nose I found spiced rum, mulling spice, cider spice, hot cider, mulberry, and cinnamon. I thought it smelled more like a Christmas candle than a wine. Christmas in a glass. In the mouth I got tart red fruit, raspberry, cherry, mulling spices, and mulberry. It tasted a bit like Christmas too. I wasn’t quite sure what to make of this wine. It didn’t necessarily taste like a classic Pinot Noir to me, and as I said, I haven’t had enough Pinot Noir from Australia to make a call if this is just how Pinot Noir from Australia tastes.